On a slow news day, an NVIDIA high-end GPU being out of stock might be something worth covering, but it takes an especially slow-news-day to take an out of stock card, speculate it has been delisted and then contrive a story about mass recalls. Contrary to reports you might see floating around, the NVIDIA RTX 2080 Ti has not in fact been delisted and is just out of stock. You can tell by simply heading over to Geforce.com and seeing that the product page is still there and it appears to be undergoing its usual stock refresh cycles. 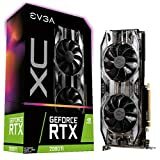 Some media houses have published the out-of-stock status of the RTX 2080 Ti as proof of an impending mass recall (to be clear, there is none) and even quoted a forum post which conceded that some initial batches had problematic dies – which of course has nothing to do with the OOS status at all and is simply the result of the complex nature of the Turing die and how the fabrication process works. While I love a good scoop as much as any other tech-head (probably more considering I am the senior editor over here¯\_(ツ)_/¯ ), the only sensational scoop I could find in this story is the RTX 2080 Ti being out of stock. Ironically, this is actually a good indicator for the card because it means the stock is evaporating faster than the company can restock it seamlessly. 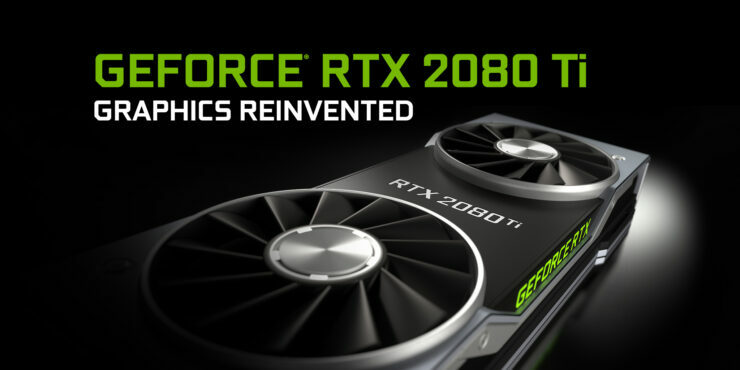 You can also go out and buy the RTX 2080 Ti from any retailer right now – including but not limited to Amazon, Newegg and the like – so there clearly isn’t any recall happening. The eTeknix story is incorrect. If I didn’t know any better, I would think this was a hit-story concocted by shorts of NVIDIA stock wanting to make a quick buck and to take advantage of the prevailing sentiment since the quarterly earnings. Shorts have already rejoiced and this is the ideal time to take advantage of the presence of bears to bring the stock down a further few notches. The RTX 2080 Ti is a very complex die – I would even go as far as to call it one of the most complex dies ever made for gaming simply because it houses a triumvirate of processor classes inside. It’s hard and expensive to fab, and yield bugs are expected when dealing with something like this. But none of that actually translates even remotely to anything resembling a mass recall. That is just another example of baseless hysteria for the masses and should be avoided for the sake of a healthy rumor mill that we all know and love.